Finding employees is hard. Finding good employees is even harder still. Keeping the good ones on your team…can be downright impossible. In this article, we’ll share the approach that helped keep our retention rate at over 90% when we ran our own commercial cleaning company. Training can be time consuming and costly, but it’s also crucial to the success of your business. After all, your cleaners are the most important people on your customer service team! To help you ensure your training program is as effective yet efficient as possible, here are 12 tips to help you save time and money while delivering quality training. If you’ve hired cleaners in the past or are doing so now, you know it can be a time-consuming and even frustrating process. Some people will express interest in the job but not provide enough information to even merit following up, while others will fill out an entire application form but then not show up to the interview. If you’re new to the industry and are thinking about hiring your first few cleaners, it may feel overwhelming. 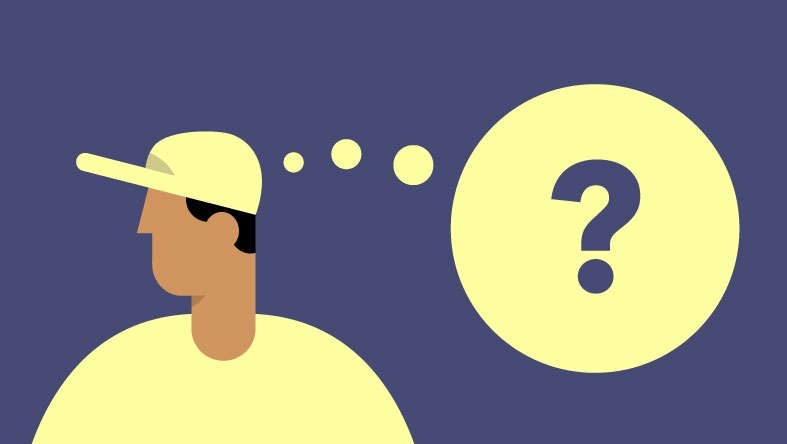 What questions should you ask them? What paperwork do they need to fill out? Having ran a cleaning company ourselves, we know it isn’t easy. This post is the second of a two part series on employee appreciation for the holidays. If you’re not sure if doing something special for your cleaners is a worthy investment, we recommend checking out the first post Should You Buy Your Cleaners Gifts This Holiday Season?. If you recognize that the holidays are a great time to start showing your cleaners you care, you’re in the right place. To spark some inspiration and get you thinking about ways you can give back to your team this December. Should You Give Your Cleaners Gifts This Holiday Season? The holidays are upon us. Whether that statement triggers threatening Jaws-like sound effects or a rousing chorus of “Deck the Halls” in your brain, there’s no avoiding it. Like most busy entrepreneurs, the thought of doing something special for your team has probably crossed your mind. But so has payroll, and updating your website, and budgeting for 2018, and…the list goes on. A few weeks ago we hosted a webinar called Cleaner Turnover Explained: What Every Janitorial Business Owner Needs to Know About Employee Retention. And it blew our socks off how many of you were interested in this topic! In fact, it has inspired us to dig even deeper into this topic and provide you with more concrete examples of how to combat the things that make us (ie. humans in general) feel we have a “miserable job”: anonymity, irrelevance and immeasurement. In this post we’re going to look specifically at immeasurement. At Swept we talk about employee retention in the cleaning industry a lot. 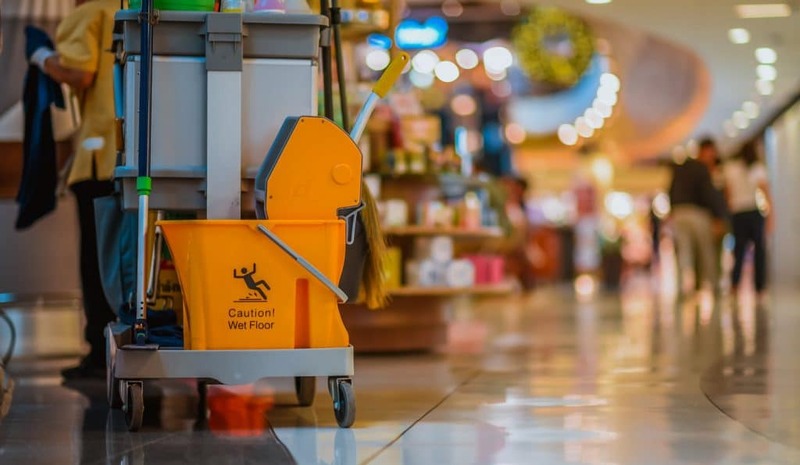 Because 1, constant employee turnover almost always has a negative impact on customer satisfaction… and 2, we’ve surveyed janitorial business owners and found that keeping cleaners is one of the biggest challenge the industry faces. Employee turnover rates in the janitorial industry average between 75% and 375% each year. So even though we’ve written articles about how to improve cleaner retention, we feel like there is more to be said on the topic. We want to get to the root of the problem and understand: What actually causes high turnover in the janitorial industry?